please visit our Drive Bathurst News site. 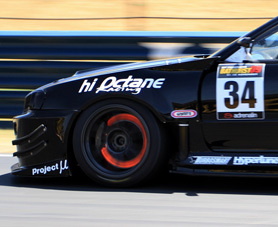 DRIVE BATHURST 2011 is a five day event held annually at the Mt Panorama Circuit in Bathurst NSW. 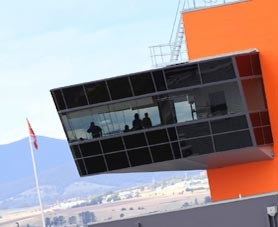 The Event gives experienced club competitors and motor sport enthusiasts the opportunity to receive expert instruction from well known and respected race champions and then drive on the full Mt Panorama Circuit. 2011 is the 5th year of the Event. 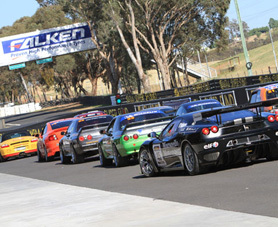 The Event has two separate categories: driveBathurst is an untimed non-competitive event and sprintBathurst is a timed competition. The categories do not run concurrently and eligible competitors may enter either one or both categories. driveBathurst will run over two days (9-10 November) and offers a unique opportunity to drive this legendary circuit at your own pace in a non-competitive format whilst still enjoying spirited driving. The focus is on circuit orientation and training assisted by our team of professional instructors, progressing through speed‐limited sessions and culminating in "No Speed Limit" sessions on the final day. This is the ultimate track day event providing an opportunity to mix with other enthusiasts in a very special venue and is suited to those wishing to develop and improve their competition skills and technique. 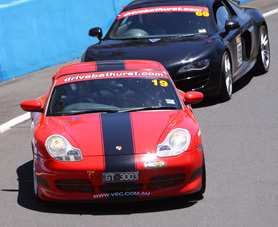 The driveBathurst "Back 2 Back" entry fee is $2,815 inc GST. 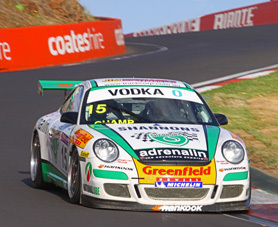 The driveBathurst "Early Bird" entry fee is $2,985 inc GST. 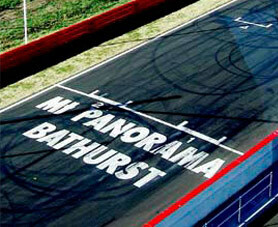 The driveBathurst "Easy Payment" entry fee is $3,155 inc GST. 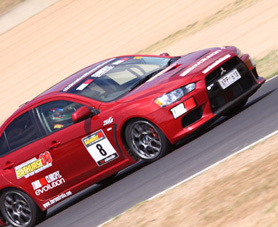 The driveBathurst "Standard"entry fee is $3,415 inc GST. This is an invitation only event and successful applicants require a CAMS L2S licence (or better) and should have recent circuit experience in Club events (or equivalent). 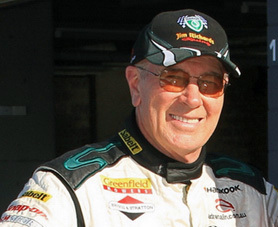 driveBathurst is a CAMS permitted event. Please ensure that you understand the driver experience criteria and that you also download and read the driveBathurst Supplementary Regulations before paying your application deposit. sprintBathurst will run over three days (11-13 November) and has been designed with the dedicated club sprinter in mind. Start your engines and prepare for the Supersprint of a lifetime. The programme includes circuit orientation, training sessions and speed‐limited practice sessions, before moving to timed practice on the second day. Competitors will then be seeded based on recorded practice times and a full Supersprint will be run on the final day. Times will be published and trophies awarded at the presentation function concluding the Event. 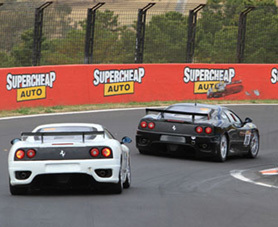 The sprintBathurst "Back 2 Back" entry fee is $4,705 inc GST. 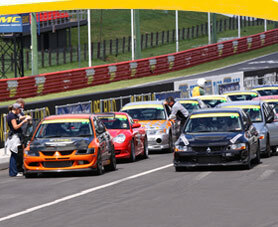 The sprintBathurst "Early Bird" entry fee is $4,990 inc GST. 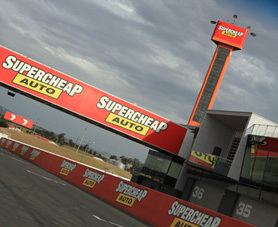 The sprintBathurst "Easy Payment" entry fee is $5,285 inc GST. The sprintBathurst "Standard" entry fee is $5,720 inc GST. This is an invitation only event and successful applicants require a CAMS L2S licence (or better) and should have recently participated in Club Supersprints (or equivalent speed events). sprintBathurst is CAMS permitted event. Please ensure that you understand the driver experience criteria and that you also download and read the sprintBathurst Supplementary Regulations before paying your application deposit.